Friends, it has been one of those crazy-hectic-spinning-ten-plates-little-sleep-go-go-go kinda weeks. Y'all know what I mean? Anyone there with me? With classes starting back, a busy work week, and trying to stay afloat above the to-do list, these days have been a big change in comparison to the slow, summer, sleep-in-and-make-banana-pancakes-everyday days. Sometimes I get so caught up in the go-go-go and busyness of life & I'm on autopilot going 26 miles above the speed limit. You know what I mean? I think it was a sign when my laptop alerted me that its memory had reached its full capacity...sometimes our lives and busy schedules reach full capacity too. 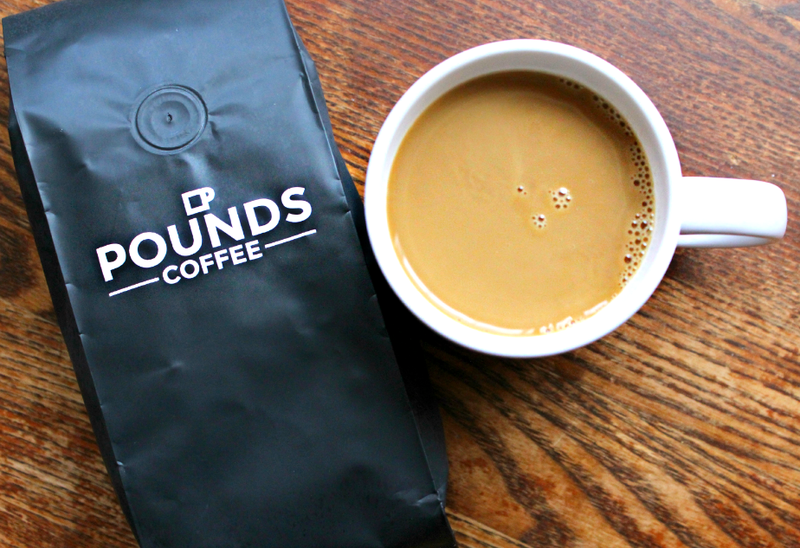 I had the incredible opportunity to meet with Chris Barr, creator and founder of Pounds Coffee right here in Athens, Georgia. 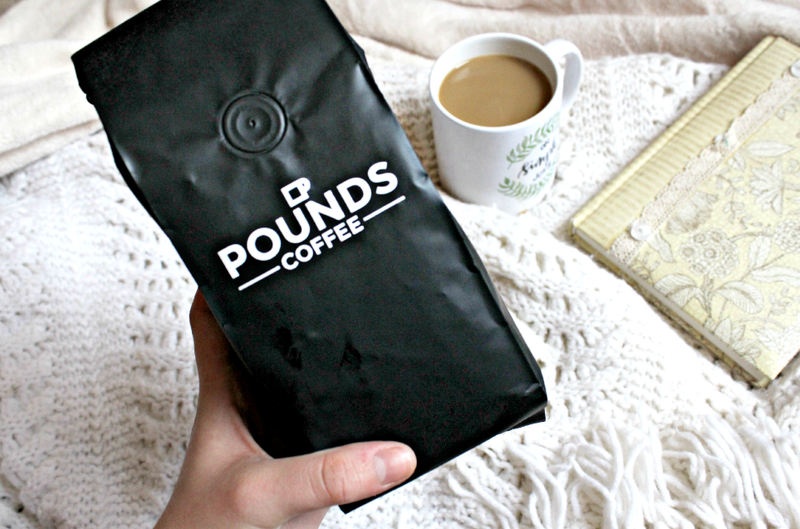 And I think the Pounds coffee message really pertains to life right here and right now. After many years in the coffee business, Chris began Pounds Coffee because he wanted others to experience the warm hospitality and relational aspects of a cup of joe right at home. Through his years working with coffee, Chris learned that serving others and the delight in conversation surrounding a cup of coffee really brings people together. 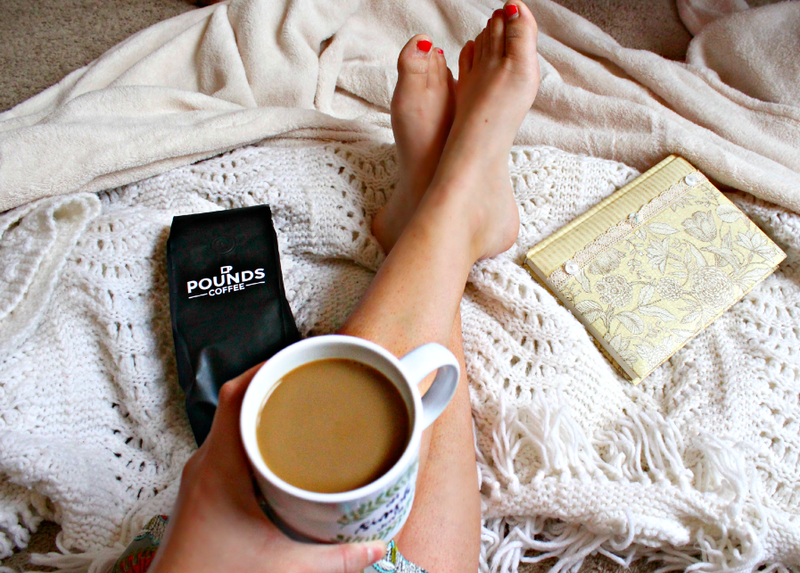 Pounds coffee was created to be enjoyed in the comfort of your home... the place where you find rest, family, friends, conversation, and contentment. The simplicity of home can create the most meaningful moments. 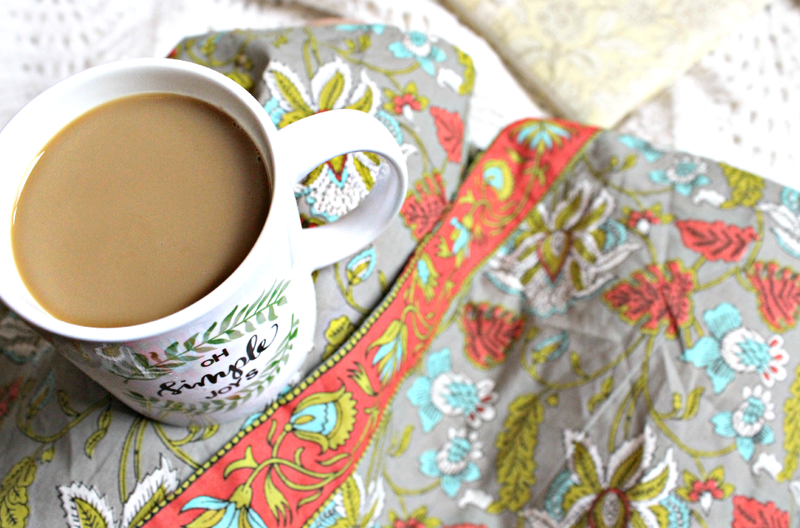 And today, I'm thankful to put my to-do list on hold for a bit to enjoy my own cup right at home. If you find that you've been a super speeder on autopilot recently, I suggest a quick agenda revision. Invite a few friends over, sip a cup of coffee, and toss that to-do list for an hour or two. Life is about slow mornings and experiences and relationships and simplicity and a cup (or two) of coffee. Happy Friday, friends!